Best car deals for less than £300 per month | What Car? 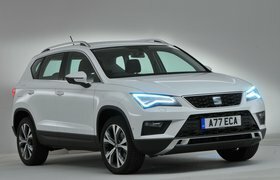 It's still a relatively new entrant to the small SUV market, but the Seat Ateca has already become one of our favourite small SUVs. 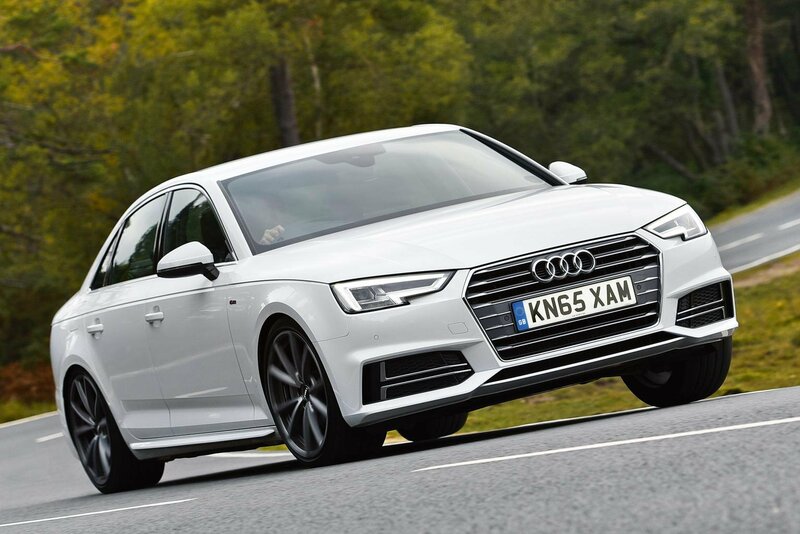 This 1.4-litre petrol engine is our pick of the range, and SE trim gets you most of the kit you're going to want. It might still be worth adding sat-nav from the options list, though. The latest Mazda CX-5 competes against large SUV rivals such as the Skoda Kodiaq and Nissan X-Trail, but unlike both of those cars, it doesn't have seven seats. It makes up for that, though, by being roomy and classy inside and good to drive. This SE-L Nav model comes with plenty of equipment as standard, too, including climate and cruise controls, front and rear parking sensors and automatic lights and wipers. 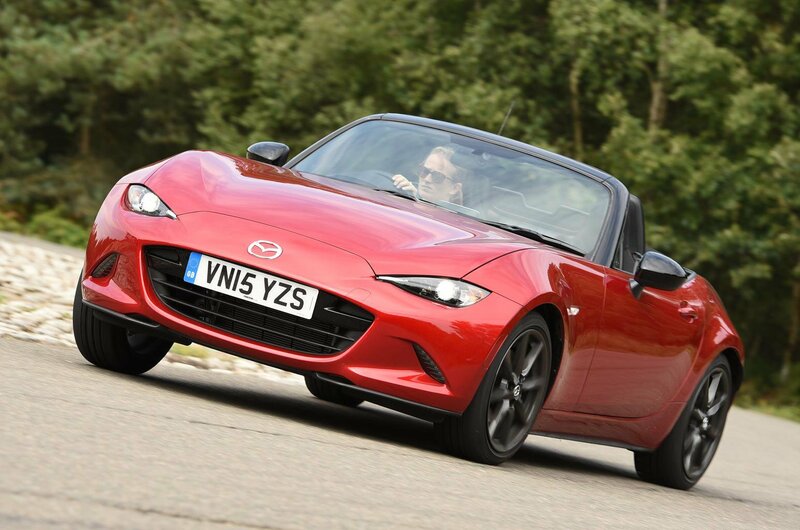 Affordable top-down fun doesn't come much better than the Mazda MX-5. It's our favourite convertible, and its combination of a low purchase price, sensible running costs and comfortable interior means it's even preferable to many other, more expensive drop-tops. 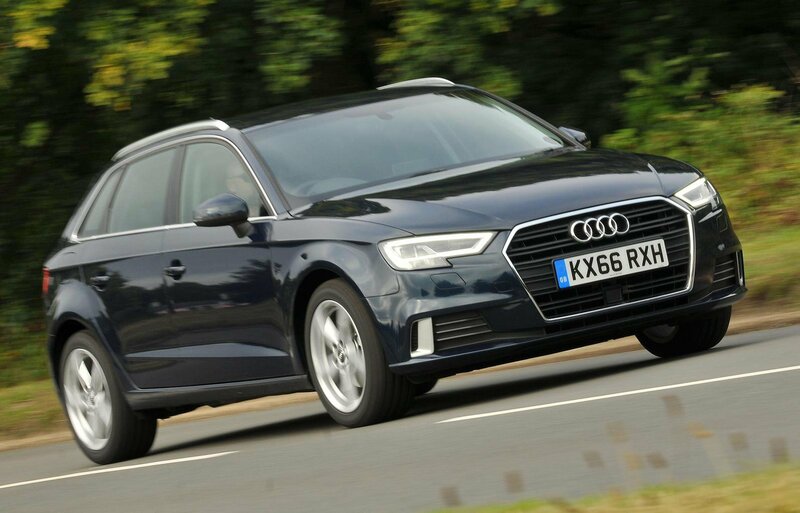 This 2.0-litre petrol engine is pleasantly quick, too.